Here's the new updated version of Pro Evolution Soccer 2018 Adboards made by Sonofsam69. 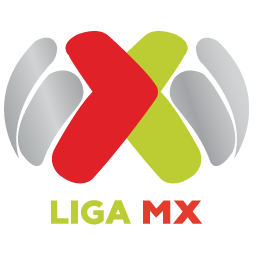 It includes and updated version of Liga MX 2018 Adboards. All credit goes to Sonofsam69. 2. Copy .CPK file to your PES 2018 DOWNLOAD folder. 3. Generate with PES 2018 DpFileList Generator.